Welcome to our website and thank you for visiting. We hope that this site and the links provided are beneficial to you in your journey of faith with Jesus Christ. We pray that if you do not have a church home, you would consider our congregation as you search for the truth. We believe that the Holy Scriptures are given by God the Holy Spirit through men. We confess the Father, Son and Holy Spirit as one Triune God. We are a liturgical congregation and in Sunday morning worship speak God's Word back to him. We sing songs of praise and glory because of the salvation that has been won for us through the forgiveness of sins by the death and resurrection of Jesus Christ. God comes to us in His Word and sacraments to comfort us and strengthen our faith for our walk through life. We hope to continue the work that Jesus began of bringing forgiveness and salvation to all people. We would like to share the joy and hope we have in Jesus Christ with you. We can share this hope because it is God's desire that all come to the knowledge of the truth. And that truth has been given to us by Jesus when he said that I am the way, the truth and the light and no one comes to the Father but by me. 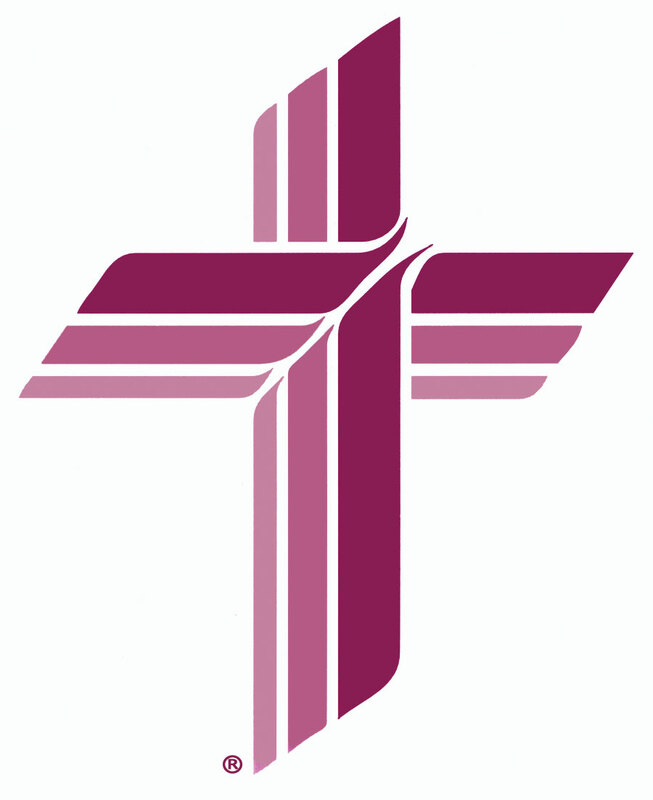 I would welcome the opportunity to speak with you about Messiah Lutheran Church and Jesus our Savior. We would love to have you as part of our church family and God's family. You may contact me through email at pastor_herb@sbcglobal.net or by phone at 513 422-2441.